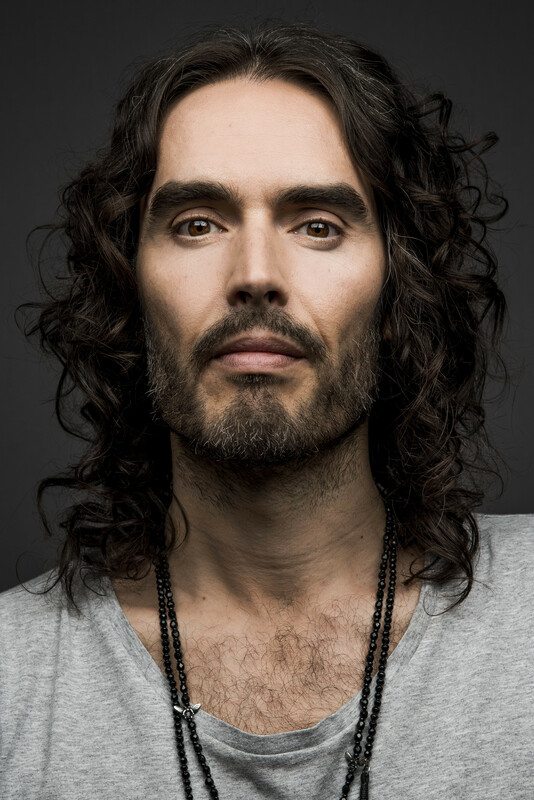 With a rare mix of honesty, humor, and compassion, comedian and movie star Russell Brand mines his own wild story and shares the advice and wisdom he has gained through his fourteen years of recovery. Brand speaks to those suffering along the full spectrum of addiction -- from drugs, alcohol, caffeine, and sugar addictions to addictions to work, stress, bad relationships, digital media, and fame. Brand understands that addiction can take many shapes and sizes and how the process of staying clean, sane, and unhooked is a daily activity. He believes that the question is not "Why are you addicted?" but "What pain is your addiction masking? Why are you running -- into the wrong job, the wrong life, the wrong person's arms?" Russell has been in all the twelve-step fellowships going, he's started his own men's group, he's a therapy regular and a practiced yogi -- and while he's worked on this material as part of his comedy and previous bestsellers, he's never before shared the tools that really took him out of it, that keep him clean and clear. Here he provides not only a recovery plan, but an attempt to make sense of the ailing world. Since rising to fame in 2003, Russell Brand has established himself as one of one of the world's most celebrated stand-up comedians. Aside from stand-up, Russell is also a phenomenally successful author, broadcaster, actor, podcaster, columnist, political commentator and mental health & drug rehabilitation activist. He has 2 cats, a dog, a wife, a baby, 10 chickens and 60 thousand bees, in spite of being vegan curious.